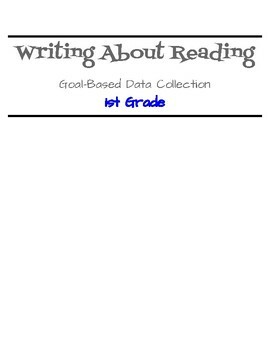 GREAT Resource for progress monitoring IEP goals!!! 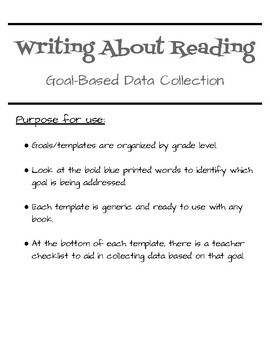 These generic templates can be used among a variety of grade levels, skills, and book titles. 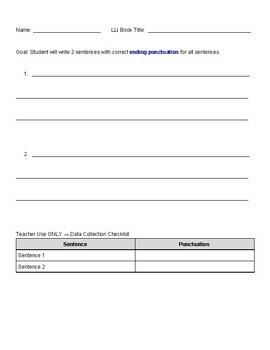 Each skill that is being assessed comes with a teacher checklist at the bottom. These have been a huge time-saver to gather materials to collect data!! !